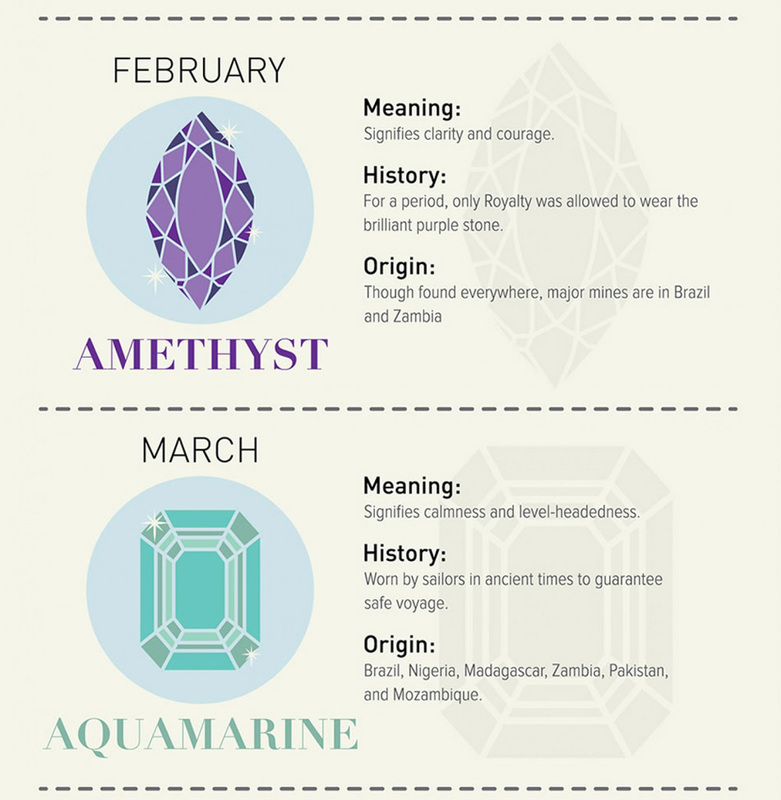 Whatever Babe: What's Your Birth Stone? 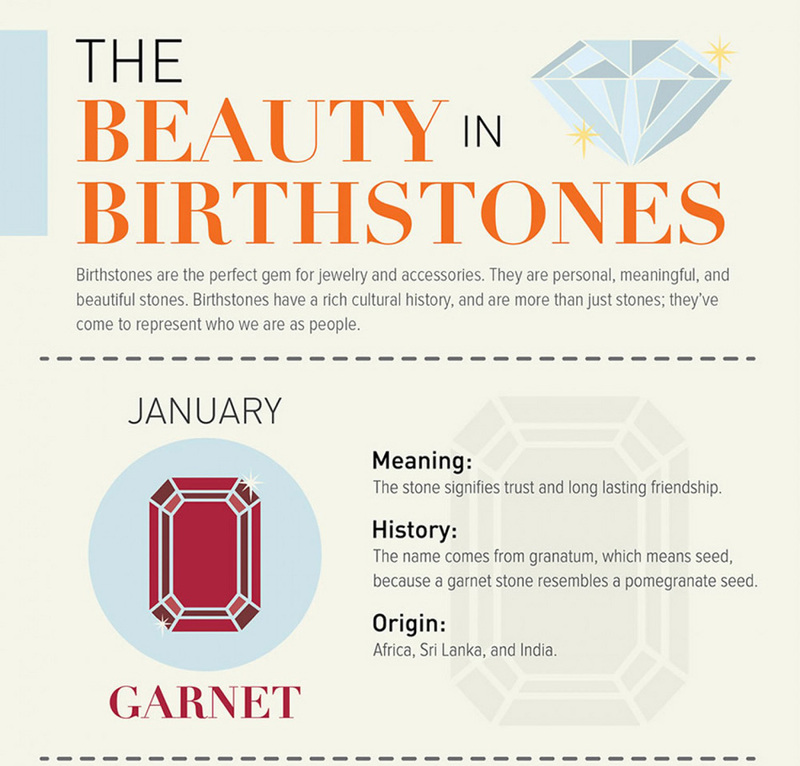 Diamonds may be a girl's best friend, but birth stones make jewelry buying and wearing a little more personal than simply being fashionable. It's not always about which jewelry piece goes with what dress. 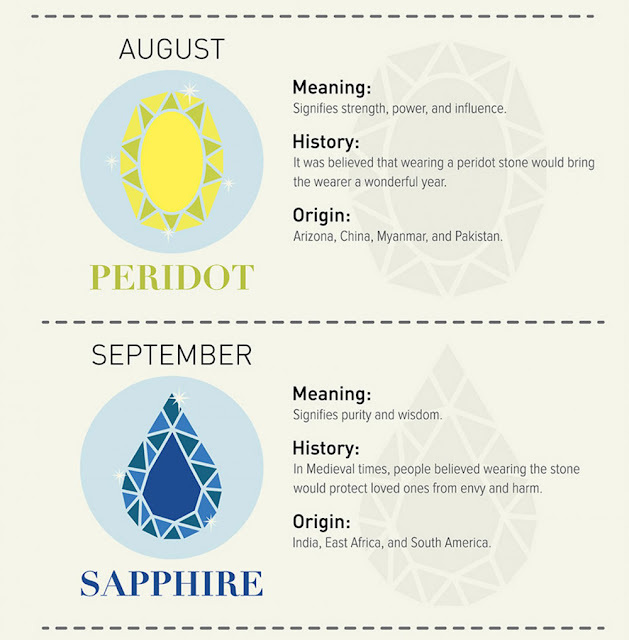 Some people consider the meaning behind each stone they wear. Birth stones may have started way back in the Exodus era pertaining to the Breastplate of Aaron that contained 12 gem stones, each representing the 12 tribes of Israel. Also being linked with the 12 astrological signs of the Chinese Zodiac, birth stones are claimed to have tremendous if not mystical effects to whoever are wearing them. 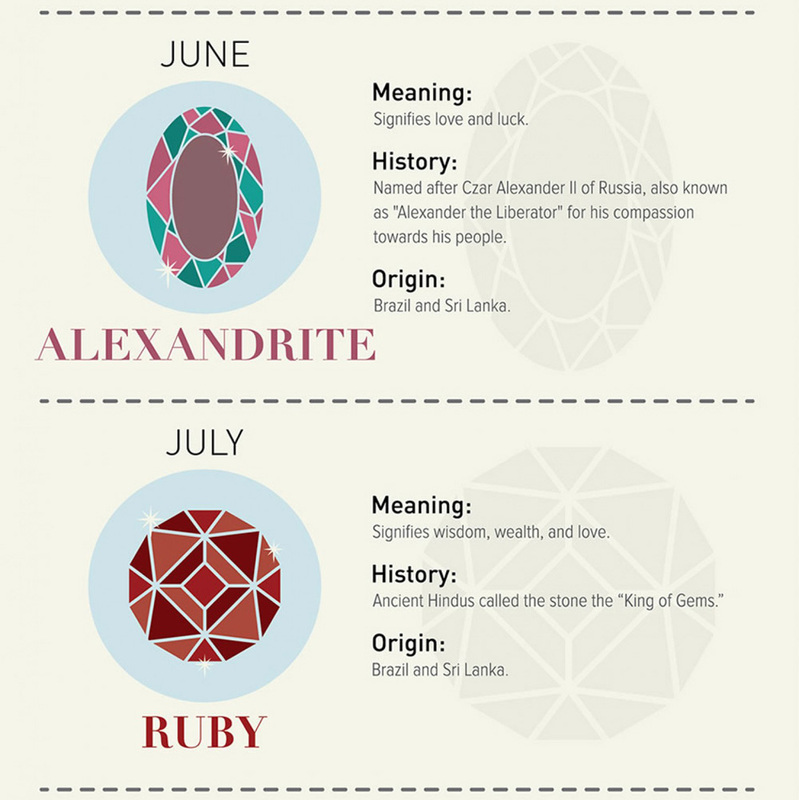 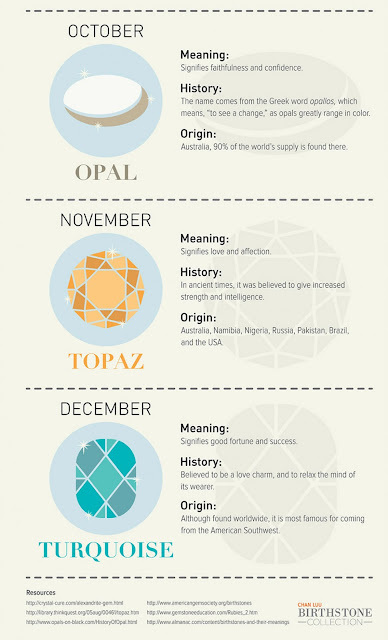 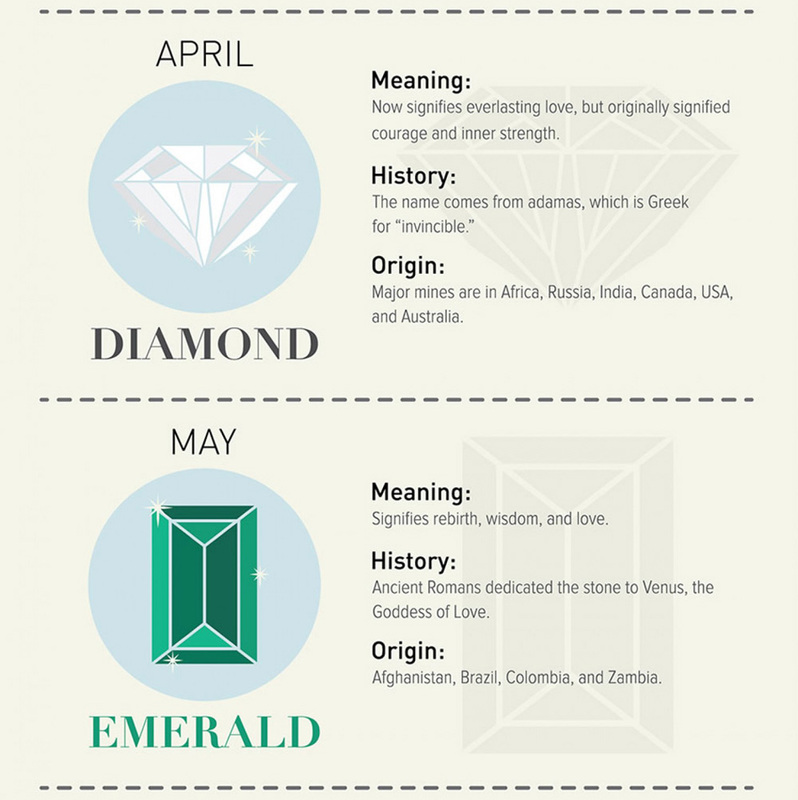 If you're curious as to what piece of stone you desperately need in your altar or your jewelry, check this infographic by Chan Luu.